Has anyone moved their heater module from above the radio to one of the cubby holes? 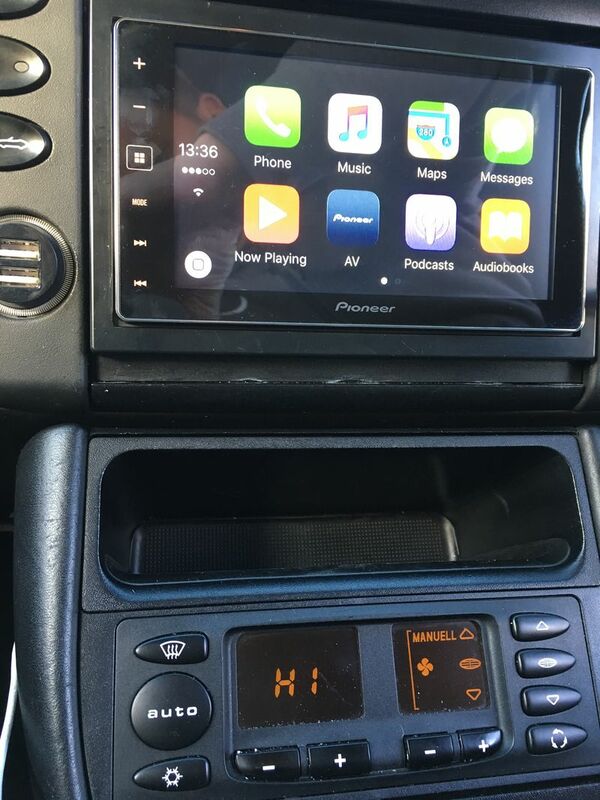 I want to install a 2 din stereo but not sure on the move. Did a search but nothing came up. There is a trim piece that allows you to move it to the lowest storage bin slot. Search google. You'll get more results. Last edited by particlewave; 12-20-2016 at 05:56 PM. 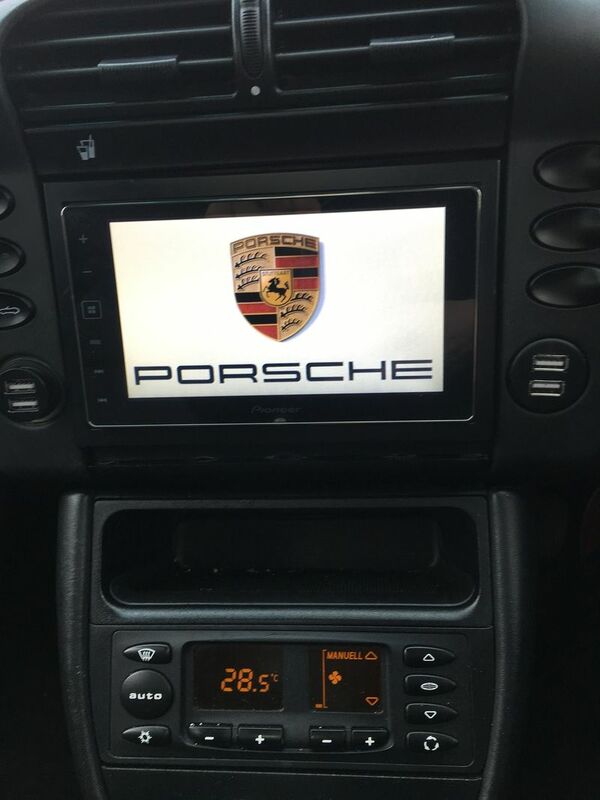 Hi did mine to fit double din Pioneer SPH-DA 120. Easy to do, hardest thing is getting the plugs through for the HVAC unit in the lower position. But stick with it and you will get there! Don't be fooled into buying the trim to move the HVAC unit off fleabay...they wanted £29.99 here in the uk. 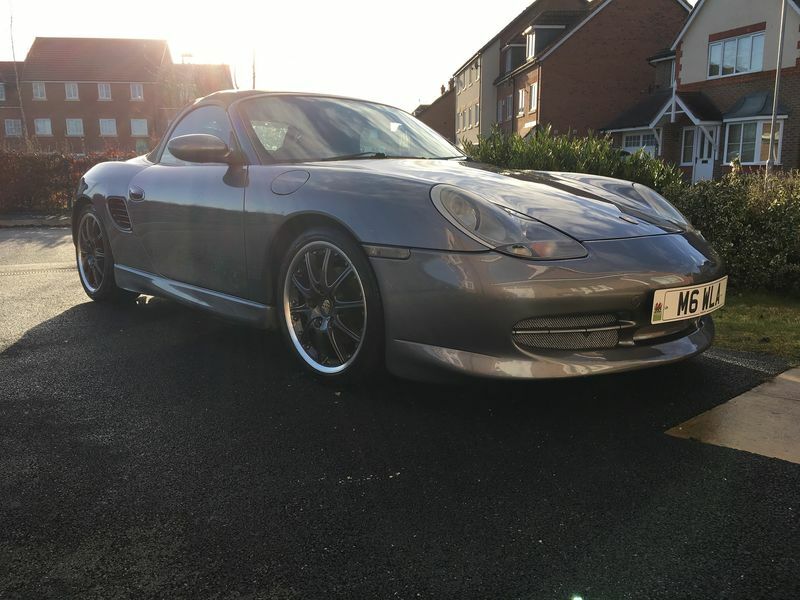 I got the exact same trim from Porsche for £4.60! Last edited by bonesy; 01-02-2017 at 05:14 AM. You basically have the look I'm after. 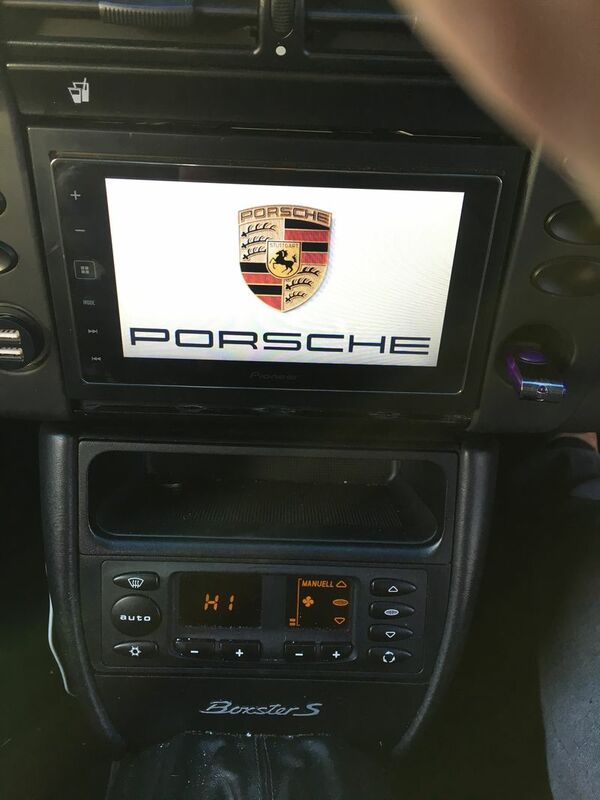 I hope i can put the Porsche logo on the screen. Thanks for the pics. Here's the finished project. 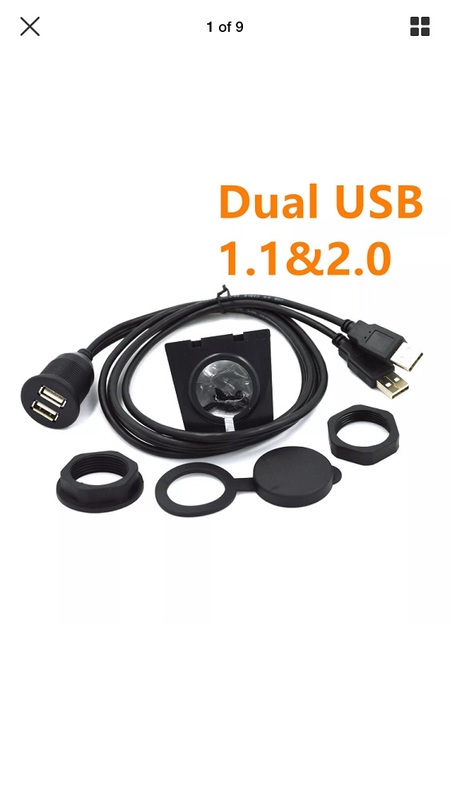 Double USB adaptor fitted (right hand side) the other is a double USB charger using cigarette lighter. Splash screen is easy just make sure you use correct format & size. 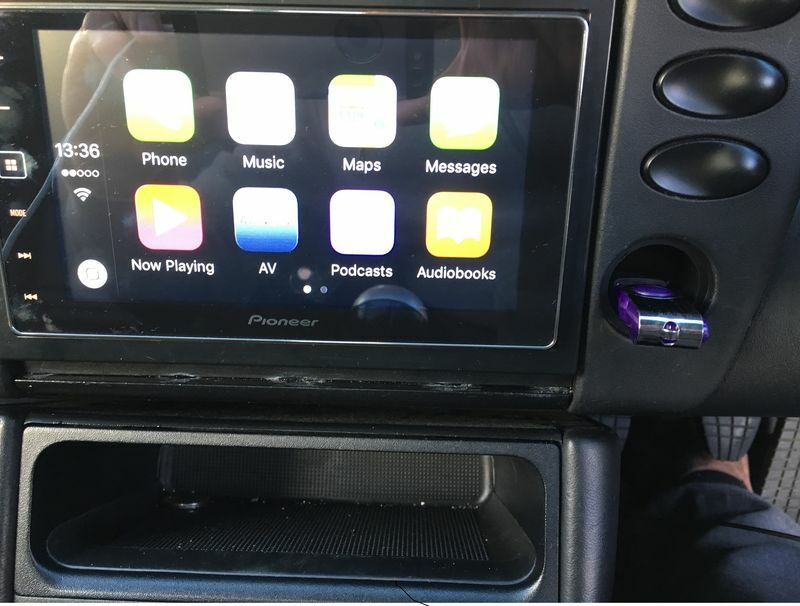 Also on the headunit i fitted you can only use the USB 1 input to uplaod picture. 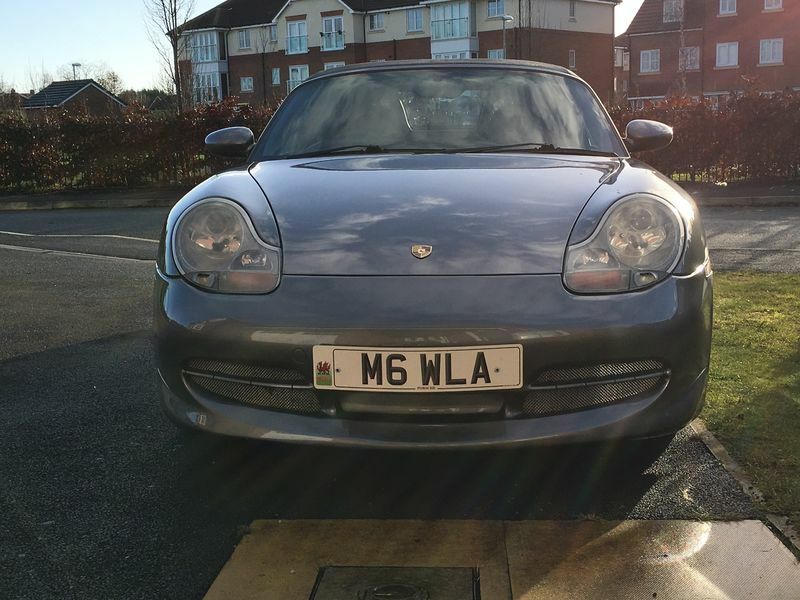 Other headunits may be different you just need to check. Next project I'm going to replace rear Bose speakers (currently not working) but use the actual unit and wire them via a 4 channel Amp. 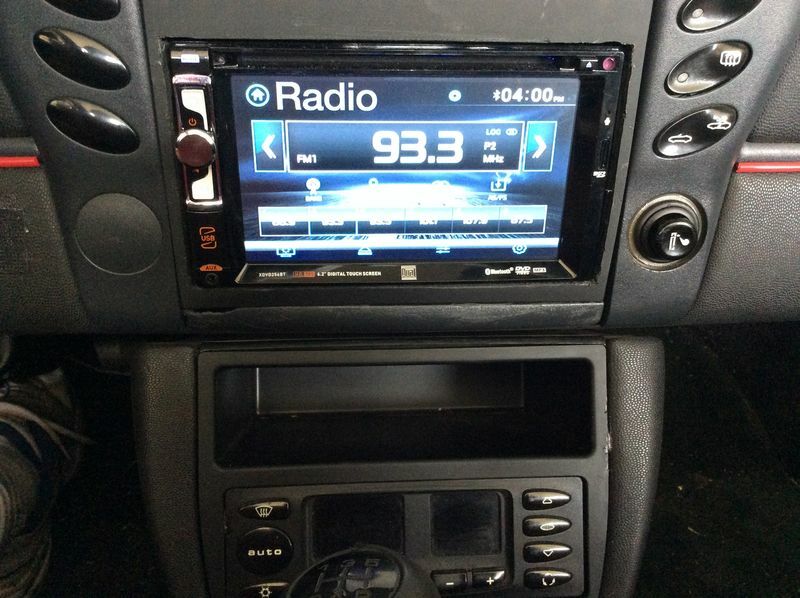 Finished product minus trim around stereo. I lost several religions moving the HVAC wiring and poking my thumb thru the screen on the first unit while jockeying into position. This is the second stereo I had to buy. But in the end everything works. Again thanks for the advice.